If we find the motivation to just do one simple act, we’ll instinctively want to do more. Kindness is a good thing. We just need to remember that no act of kindness is too small. Each one makes the world a better place and makes you a lot happier. 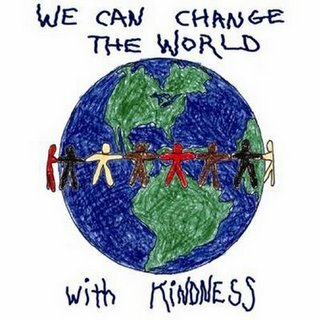 Spreading kindness is a joy and defines us human beings. Peachy Airport Parking is acknowledging Governor Deals Random Act of Kindness Day!